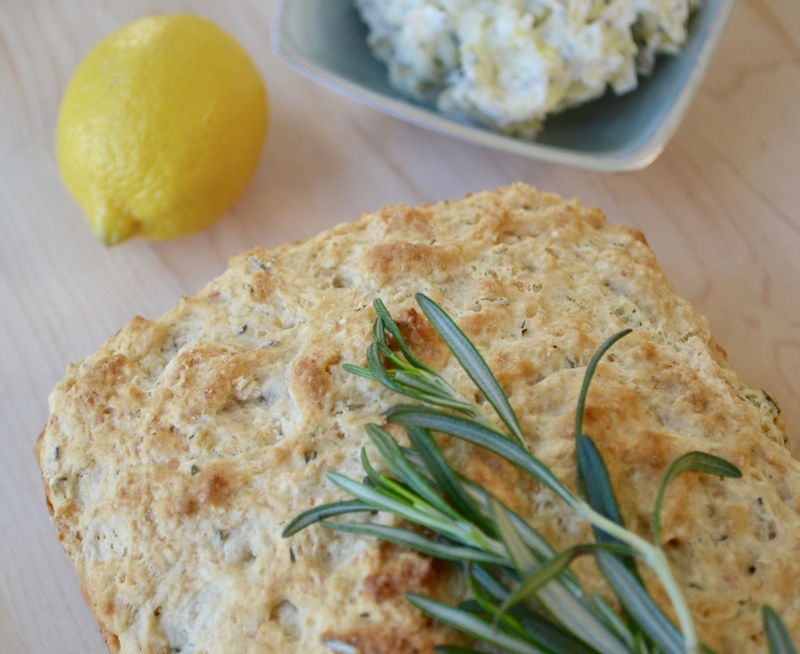 The whole shebang started with Valerie Bertinelli’s Crazy Easy Quickbread recipe which…I mean…if your recipe has beer in it why don’t you lead with that, right? I mean it is crazy easy quick to make so I suppose it’s not inaccurate. Just make sure you remember to set your beer out so it gets to room temp before you start. I’ve explored making this with a couple different beers and at the end of the day I’d say to just go with whatever your favorite “cheap” beer is. Don’t use that expensive lager you’ve been storing for the perfect moment. 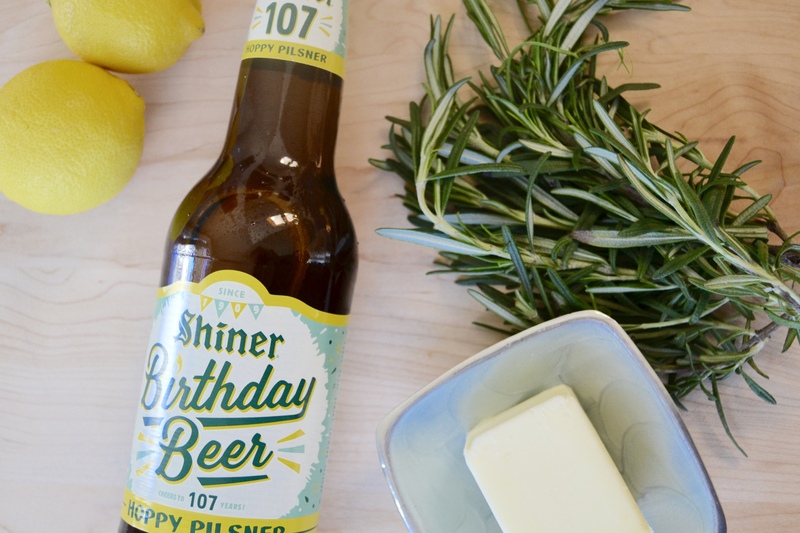 This time around I chose this light, flavorful Birthday Beer by Shiner and it is super yummy. 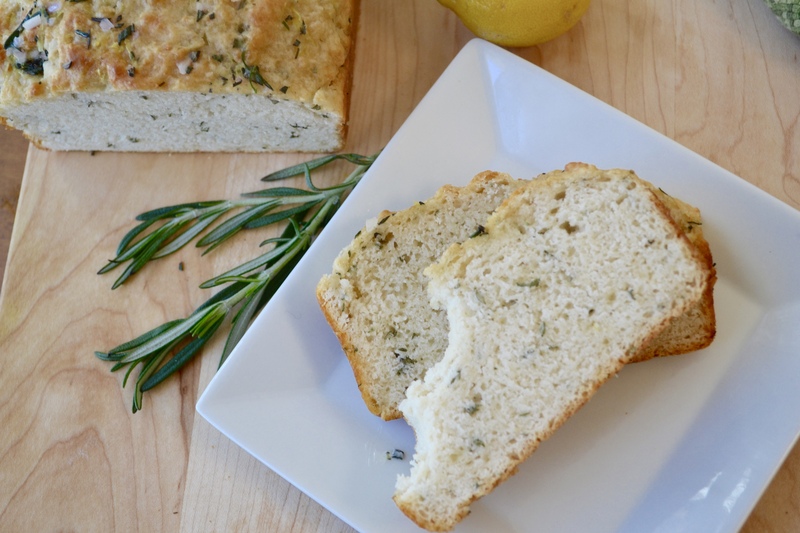 Now, the beer bread recipe alone is delightful, fluffy, soft yet dense – delicious all around. But of course my mom makes it for me for the first time and upon pulling it out of the oven my usually health conscious mom turns to me and scandalously says, “Well when I was younger we used to smother it in butter right out of the oven…should we do that?” What answer could she possibly have expected with a question like that? Hell yes we are smothering it in butter!! That particular Christmas Eve we used regular old butter but I got to thinking and decided this needed a yummy compound butter. 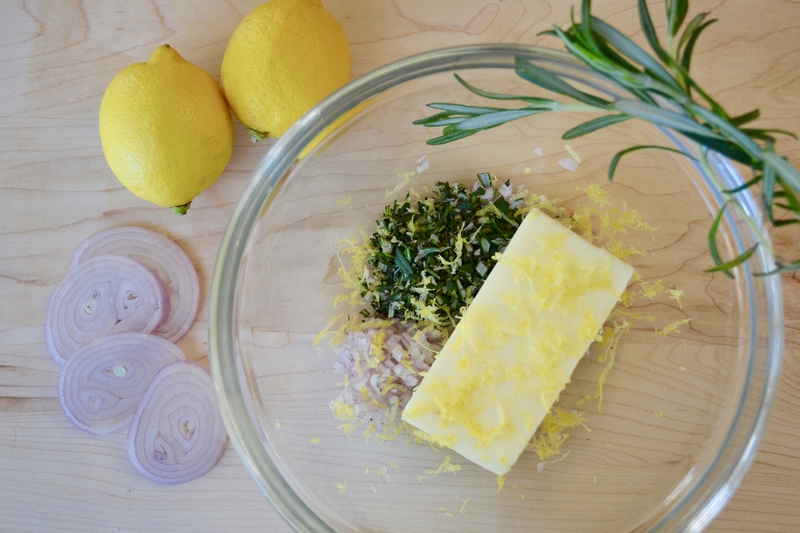 If you haven’t made compound butters before you are so missing out! They’re insanely easy to make and store just like butter…because they are…butter. 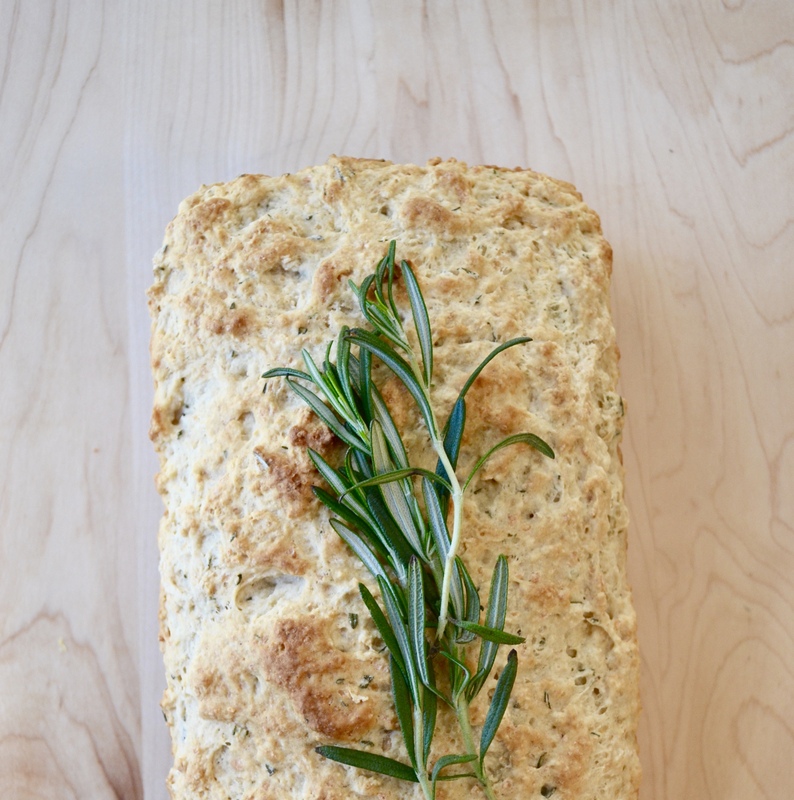 Whip a sweet one up for dessert or breakfast breads, make a savory or herb packed one for steak – they always elevate a dish. 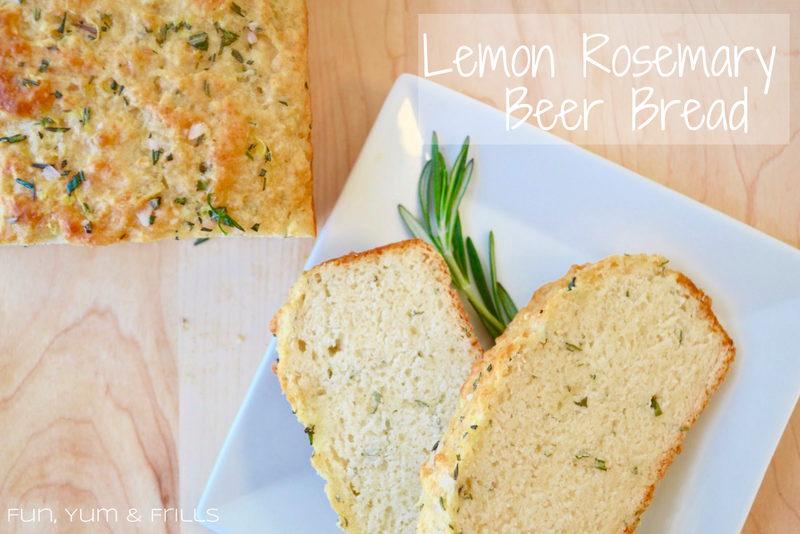 Since most beers are nicely highlighted with a bit of lemon I went with the simple, clean flavors of rosemary, shallot and lemon zest. But if you’re going with say a Blue Moon that is traditionally served with orange, the recipe below could easily be adapted with orange zest (and now I want to try that one!). Using the wrapper of the butter or cooking spray, prep a loaf pan. Combine all bread ingredients into a bowl. Using a pastry cutter, mix until just combined and then transfer to loaf pan. Bake about 30-45 mins. Looking for a lightly browned top and toothpick should come out clean. While loaf is baking, make the butter. Make sure butter is soft enough to work with. 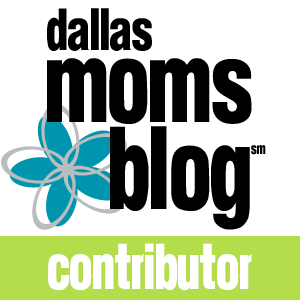 Combine all ingredients into bowl with a spoon or fork until evenly distributed. Once loaf comes out of oven, let cool for 3-5 mins in loaf pan. 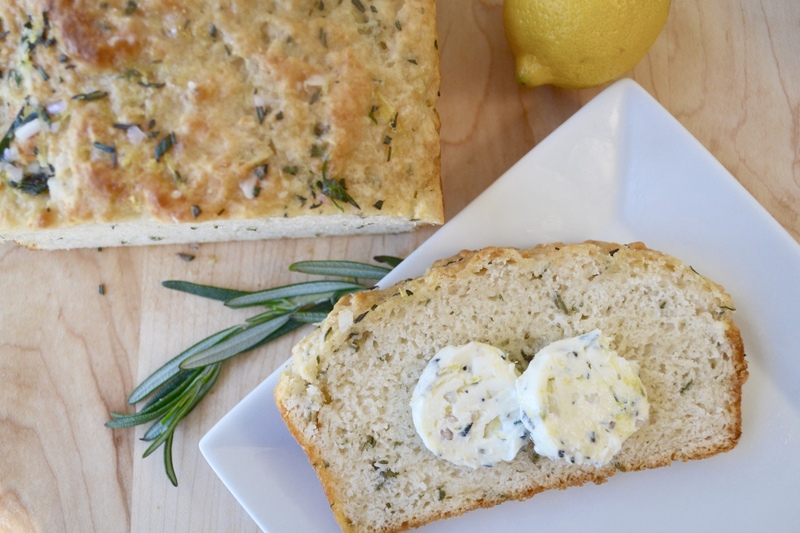 Turn loaf out on wax paper and cover with half of the butter – making sure to cover all sides. Butter will be melting into loaf. Enclose loaf in wax paper and then cover wax paper with foil. For best results, let marinate on counter for 30-40 mins. 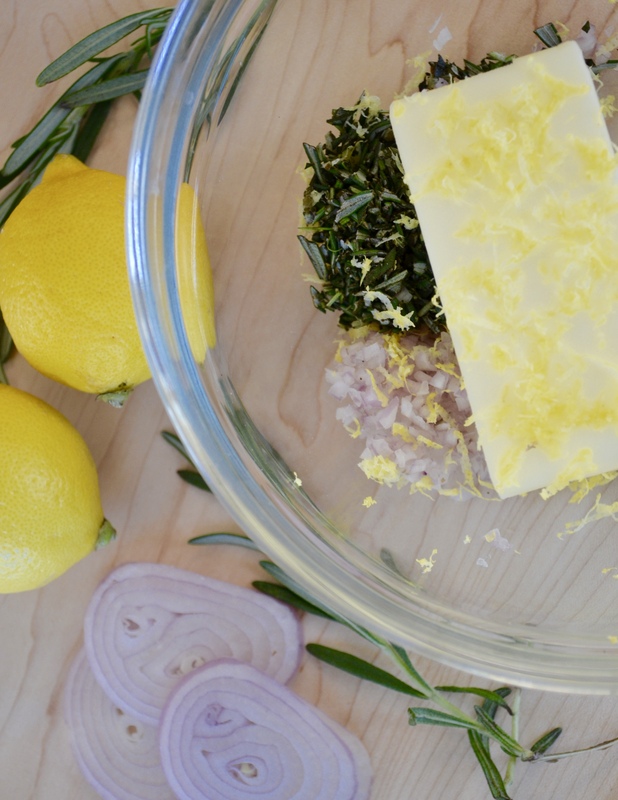 While loaf is marinating, turn remaining butter out onto a small piece of wax paper and roll into a loaf. 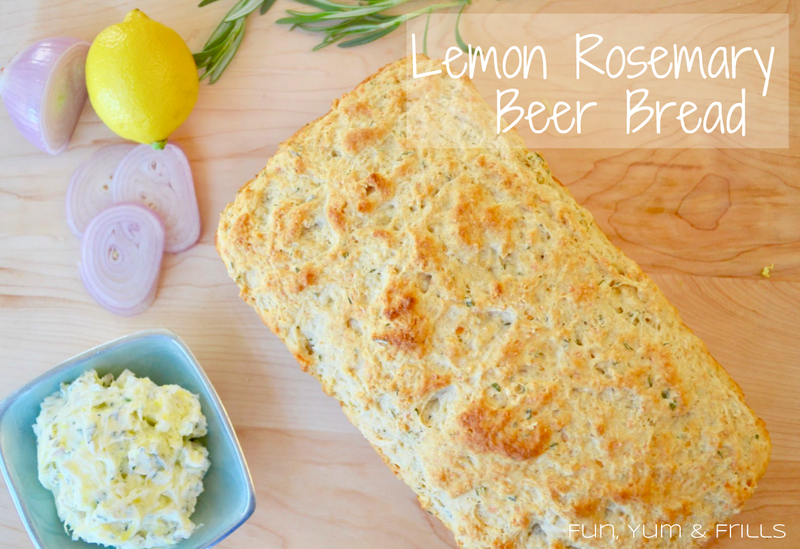 Store in fridge and serve with your beer bread. Looks perfect. And I love all the flavors in it! I really have to try it! Great combination of flavors…it MUST be delicious! I’m a sucker for anything with some citrus zest in it 🙂 And it about made me pass out when I tried it for the first time – so that’s a good sign! Wow this looks so good! Great pics too!